Welcome to Pokemon Lite! 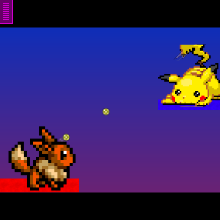 Train your own Pikachu to become the champion of Pokemon! New levels occasionally released!